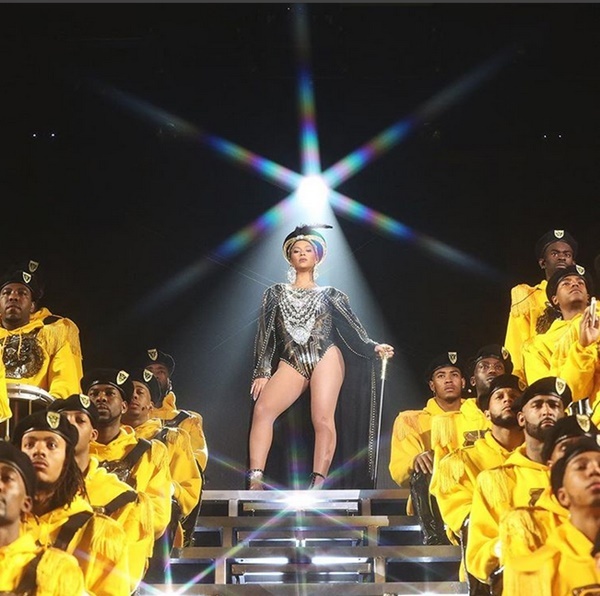 Last night Beyonce gave an epic performance that was way worth the year of waiting. 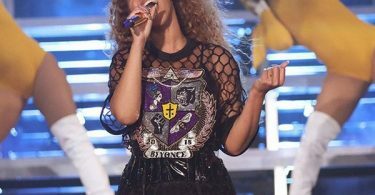 Last year, Bey announced she was unable to perform due to her pregnancy. 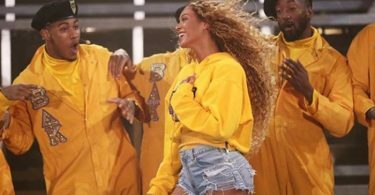 CelebNMusic247.com watched and we have to admit, Beyonce’s performance was stellar, empowering women with her lemonade. The 36-year-old pop superstar — who said she’d been planning the spectacle since 2017. 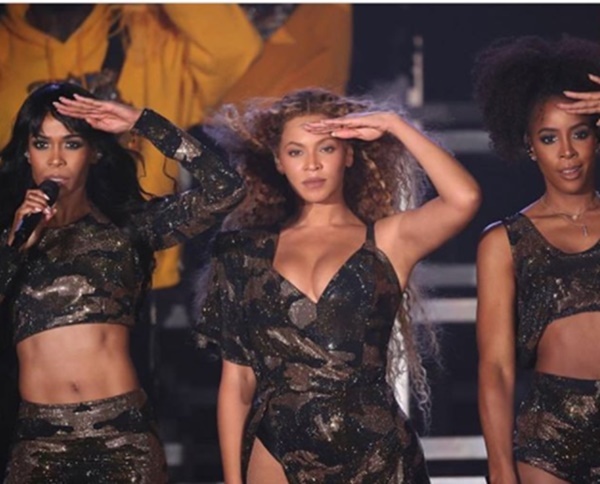 The female empowered set included new reditions of her famed songs Freedom,” which suddenly morphed into a rendition of “Lift Every Voice and Sing,” often called the black national anthem. Her song “Sorry” sprouted a hilarious and salty call-and-response chant that can’t be printed here. 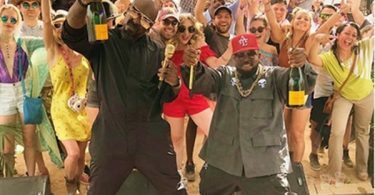 “Drunk in Love,” which Beyoncé sang from atop a rotating cherry picker, sounded as woozily festive as New Orleans funeral music. 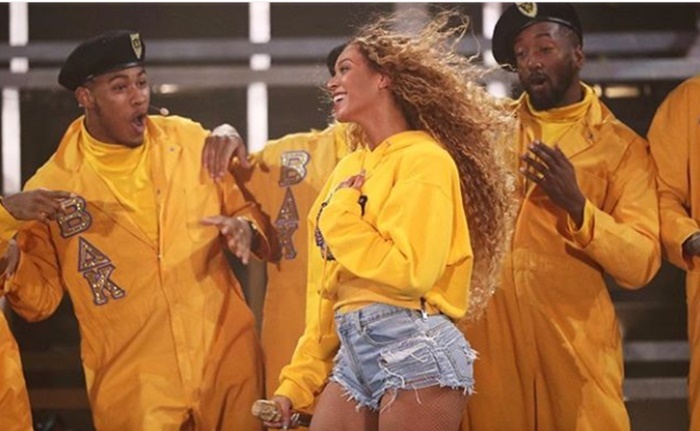 Overall, the performance was one of the best in Coachella history. 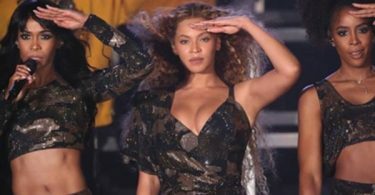 Beyonce fulfilled her destiny with a brief reunion of Destiny’s Child singing “Lose My Breath,” and “Say My Name,” and having her husband Jay Z perform on one song. Jay looked great as did Kelly Rowland, Michelle, and her sister Solange who came out to have a dance off with Bey. 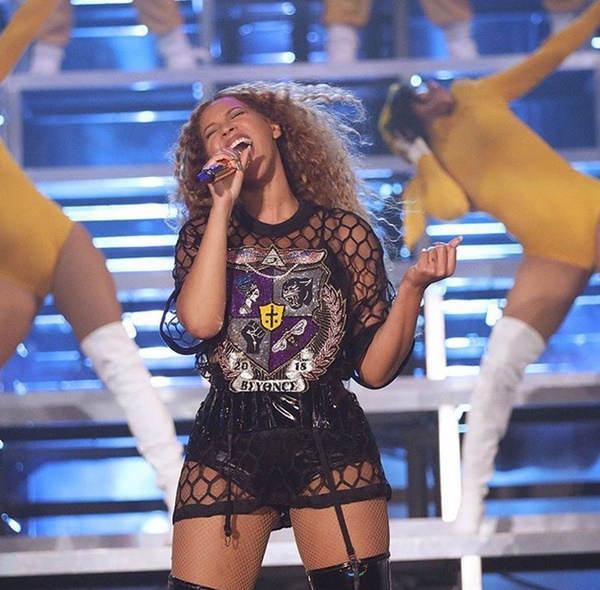 Yonce dominated Choachella with a Texas College themed performance filled with a marching band, Steppin’, and cheer leading tributing the black colleges. Fans had Younce on their mouths like liquor and they loved it! 3 of the greatest silhouettes that ever was.. So thankful I was born to witness every single second of records being broken and music history being made. 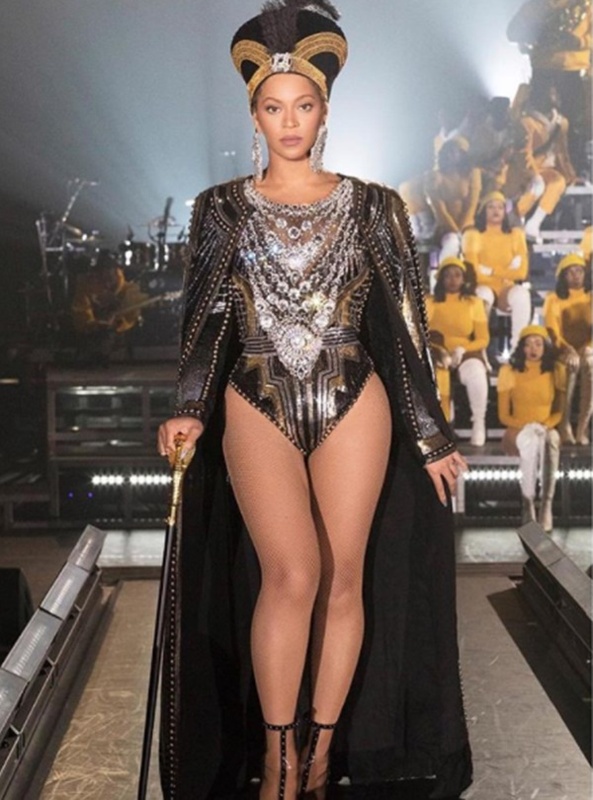 #BEYCHELLA #TOPOFF ?? @beyonce ?? ? ??? Mannn hands down the best show on earth ? ?